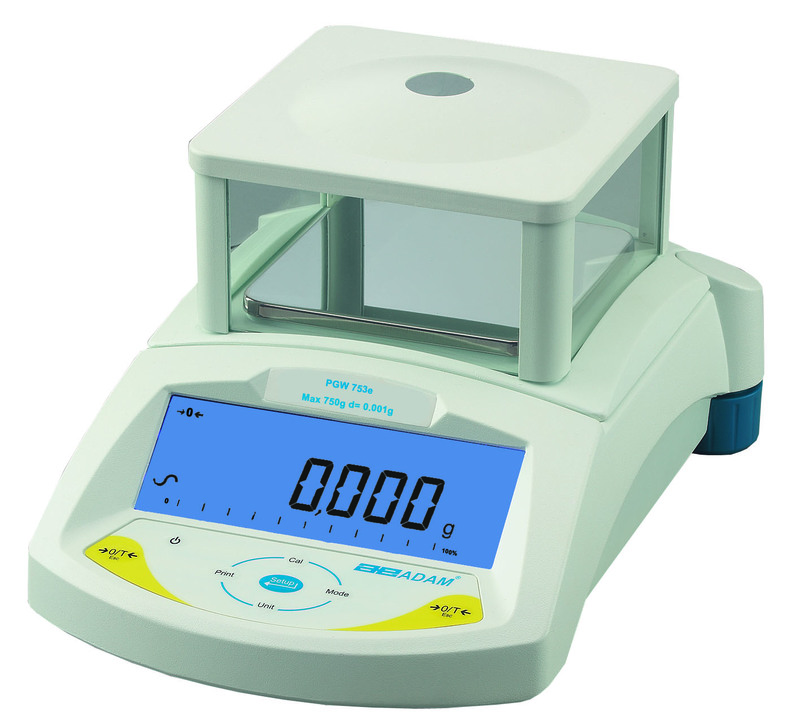 Lab balances scales come in a range of precision scales, Analytical Balances, Moisture Analysers or simple balances. 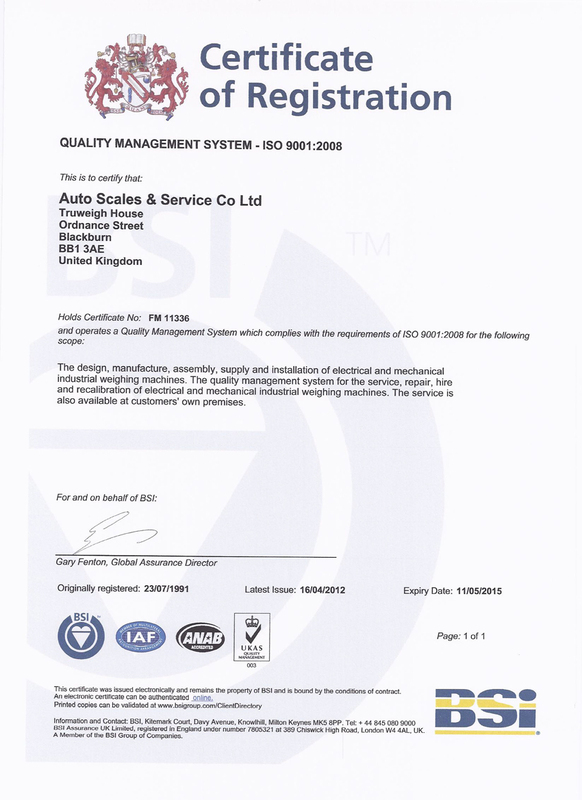 Precision Scales can provide variable degrees of accuracy and capacities dependant on the application that is required. Generally balances use loadcells and analytical balances use force motor technology giving a high level of accuracy. Trade and none trade models of balances are offered and most are obtainable with draft shields.